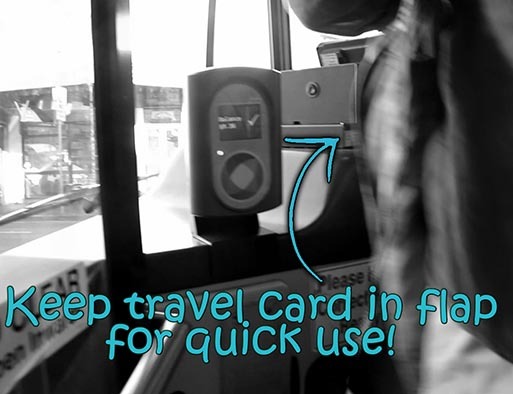 Travel card hack, clip thongs & skateboard and simple fold up. 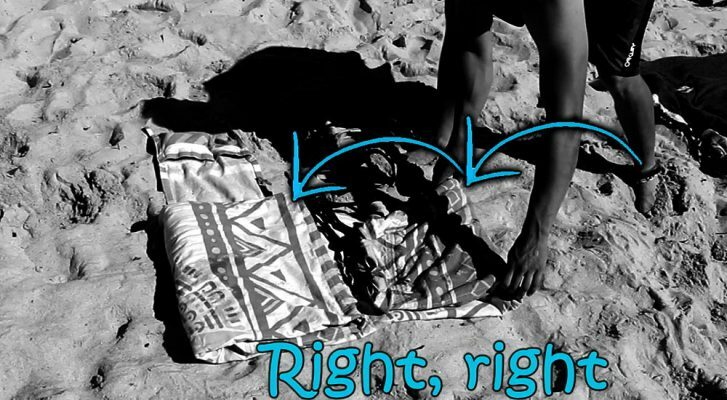 Here we’ll show you how to pack up your bag. Aswell as a few handy tips! How to fold it up? 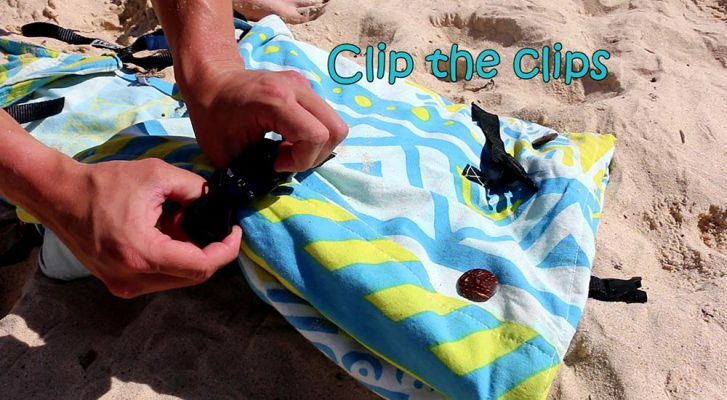 Clip your thongs onto one of the clips for convenience at the beach. 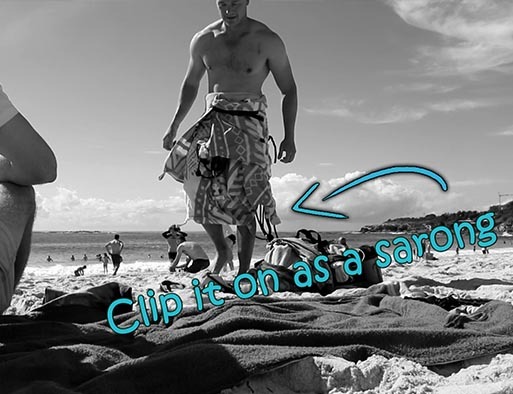 Clip it on as a Sarong! 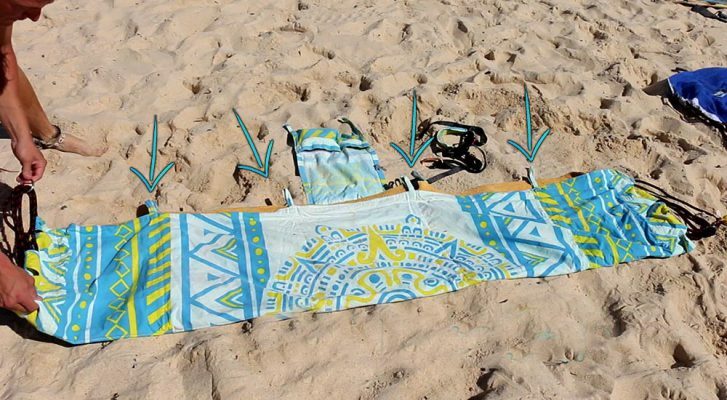 After using it as a towel, put it with towel against your body and flap hanging to your right. 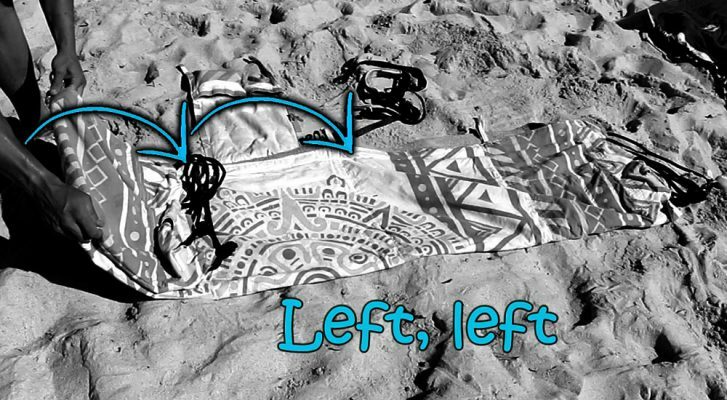 Wrap around and use clips to attach as a sarong!You can still use the flap as a beer pocket or side velcro pocket. Roll the top over teh clip to make it shorter. 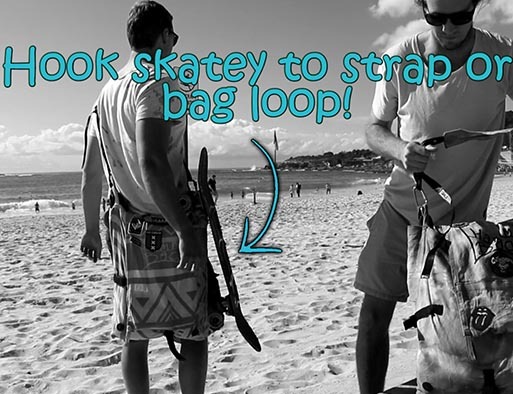 Hook your skateboard onto the bag loop or one of the sides of the strap. 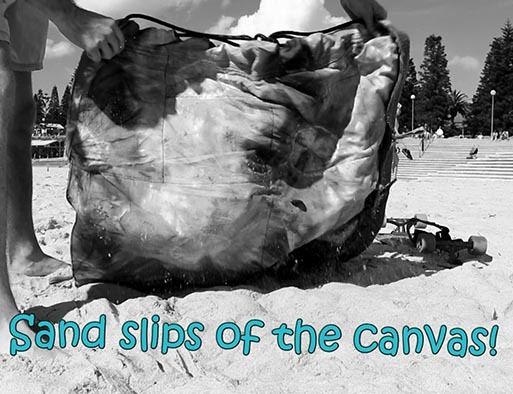 Not really a tip, but because the canvas has tight weave sand doesn’t stick to it! First make the hammbag strap. 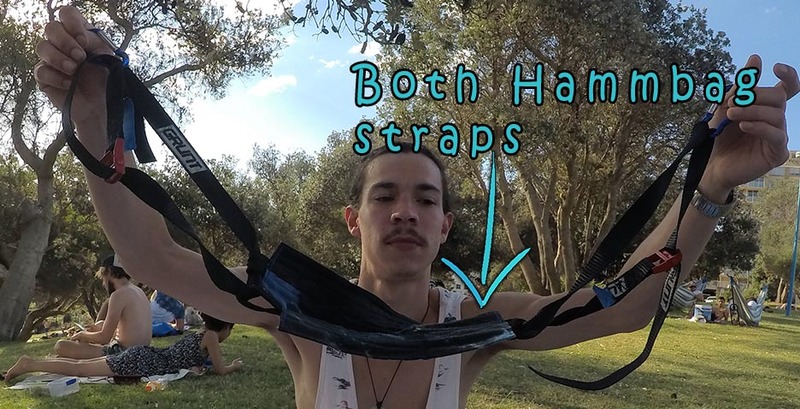 Put a grunt strap through either side of a Hammbag strap and join it. 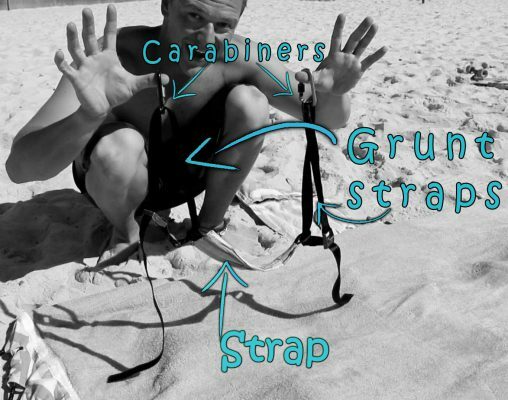 Then clip a carabiner to each grunt strap. 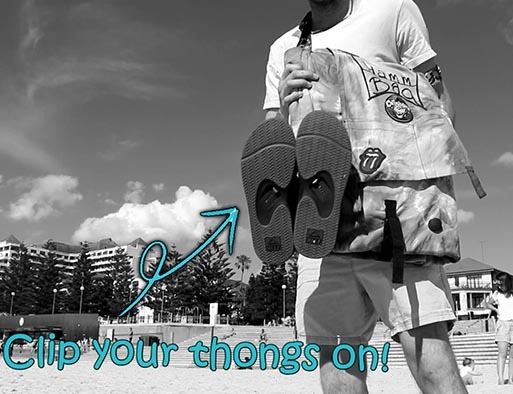 Hint: We’ve the grunt straps through both straps for extra padding. Lay the Hammbag flat and fold it in half and joing the veltro. You’re then going to fold it at each tab, starting from the left. Hint: If you have any stuff you can leave it in the Hammbag. Fold the bag into 5ths from the left. Fold it so the metal ring touches the bottom left of the Hammbag flap. Now fold it twice from the right. Again make it so the metal ring touches the bottom right of the flap. 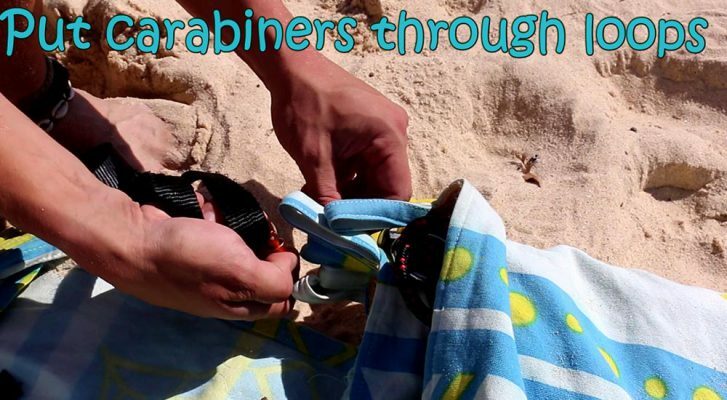 Hint: Put your finger through first then guide the carabiner on. the 2 buckles together. on the left and the bottom. Thought of any tips yourself? Send us a message on our Facebook or Instagram page.We’d love to hear it! This entry was posted in Hammbagler and tagged hammbag, tips. Best 7 Party Group Games! This post will assist the internet viewers for setting up new web site or even a blog from start to end.